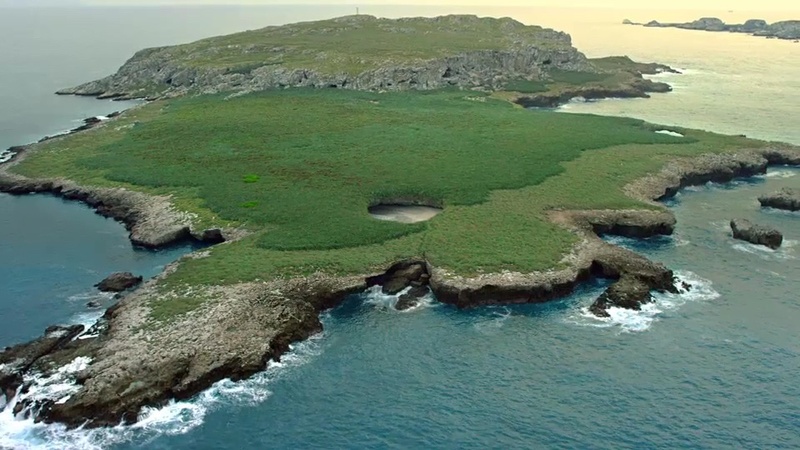 Utilizing a drone to fly a Red Dragon and Zeiss Ultra Primes I shot the aerials for this Mexico Tourism spot. Pilot Donovan Davis was the star of the shoot, taking off and landing from some incredibly small landing platforms rigged on small boats in the open ocean. It was great to work with Trent Opaloch, Joe Russo, and Anthony Russo on the airport scene in Captain America: Civil War. 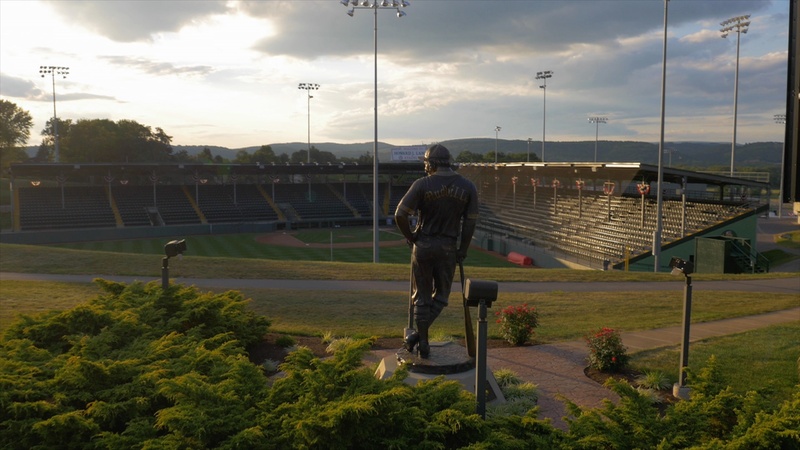 A short cut of some drone work I shot at the Little League World Series Campus this summer for ESPN. Two weeks ago I had the opportunity to spend some time in Quito, Ecuador for Pope Frances’s first visit to South America. 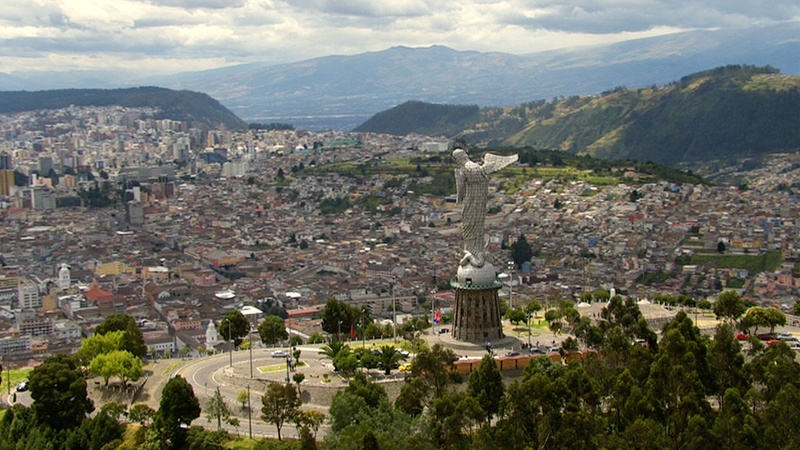 Not only is Quito the worlds most equatorial capital city but it’s also the highest, the elevation of the city is over 9000′ over sea level. 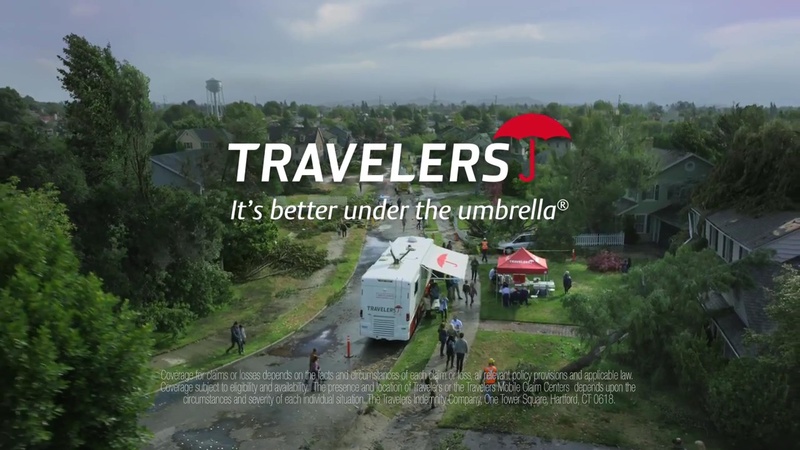 Here is a new Travelers Insurance Spot I shot aerials for. 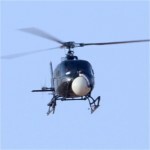 This was the first production to use a drone outdoors at Warner Brothers, it was done under Pictorvision’s FAA Part 333 Exemption.